SAN FRANCISCO (KGO) -- Chris Kohrs known as the "Hot Cop of the Castro," is expected to be in court for a preliminary hearing. 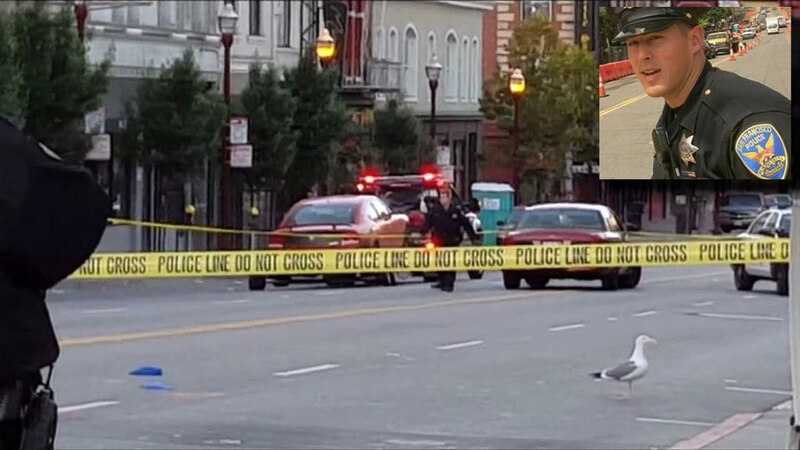 Kohrs was charged with two felony counts of hit and run after hitting two men in San Francisco's North Beach last November and then running from the scene. In today's hearing, the judge will determine whether there is enough evidence to force Kohrs to stand trial. Kohrs is out on bail, he is also on medical leave.